We are a small family company and our reputation means EVERYTHING. If you are a potential customer and want to learn more about us have a look at our Testimonials page. 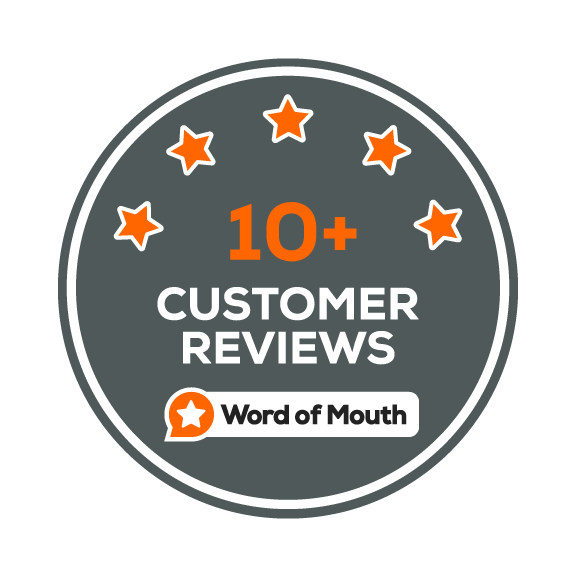 If you are an existing client or returning customer then you already know that customer satisfaction is extremely important to us and word of mouth feedback is our main source of customers. So if you like our service, we’d love it if you could take a moment to review your experience with us. To review Statewide Gas & Plumbing and share your experience with others, just comment on our Facebook Page or take a moment to contact us via our website above. It only takes a moment and we’d be so grateful. If for some reason, you have not been totally satisfied with our service, please call or email us directly on 0407394945. We would love the opportunity to rectify this. If your gas hot water system is not lasting or if it is just not hot enough, Statewide Gas & Plumbing can help sort out your needs. If your unsure about your requirements we can assist you by giving up to date information about all the different models and provide advice for your specific needs. Australian gas appliances are energy rated and the stars on the front of the unit indicate their efficiency, the more stars the more efficient the model is. Please contact us via our contact page or call us on 0407 394 945 to speak about your requirements today! Ducted heaters are normally positioned in the roof space, under the house or on the outside of the house. Ducts are attached to the heating unit and the other end positioned into the main rooms of the house. Each ducted heating system can accommodate a number of different ducts and most can take up to 8 ducts with out many problems. If you require more than 8 ducts in your house you may want to consider a higher efficiency or an extra air system. The outlets are positioned either in the roof or in the floor depending on where the unit is. A return air duct is normally positioned in a cupboard near the heater. This return air duct draws in air from the house and passes through the ducted heater and is then blown out to the outlets. It is really important to keep these return air ducts free from dust or lint as this will be drawn into the heater and can cause blockages. It is also important to ensure the return air duct is secured correctly to a grill on the wall or in the cupboard door. If a return air duct is not secured properly the suction of the heater can cause it to close up on itself and over heat the heater. Cracked heat exchangers are the most common reason why a ducted heater will need to be replaced. Ducted Heaters should last a good 15 – 20 years and some of the older models will last a lot longer than that, especially if they are regularly serviced and maintained. Cracked heat exchangers are a common cause of lethal Carbon Monoxide Poisoning and require that the heater is either fixed, if possible, or will be cut off for safety. We are serious when it comes to your safety, but we don’t want to cost you money either so if your heater has a cracked heat exchanger in every instance we will attempt to show you the problem, either personally or if that’s not possible we will take a photo and show you the problem. Depending on the make and model of your ducted heater we may be able to replace the heat exchanger or in the worst case scenario we will recommend a replacement.